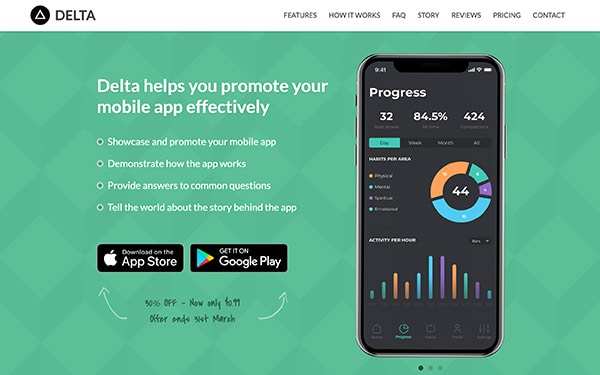 Delta is an HTML5 landing page template designed to help app developers promote their mobile apps. It is a good starting point to quickly have a web presence for your product to drive interest and sales. 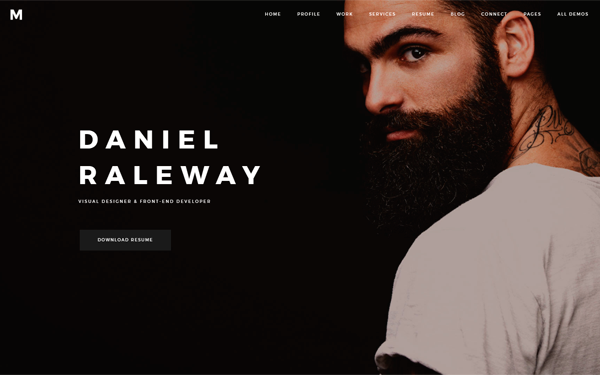 The template is simple and straightforward, just drop in your content/images (any required PSD files have been included in the package) and wire up the contact form. You’ll be up and running in no time! 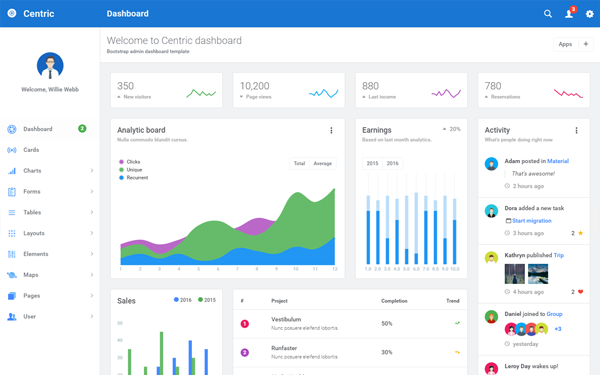 Centric is an admin template for application with clean interface based on the famous Bootstrap framework and the most popular frontend technology, AngularJS & Angular5. 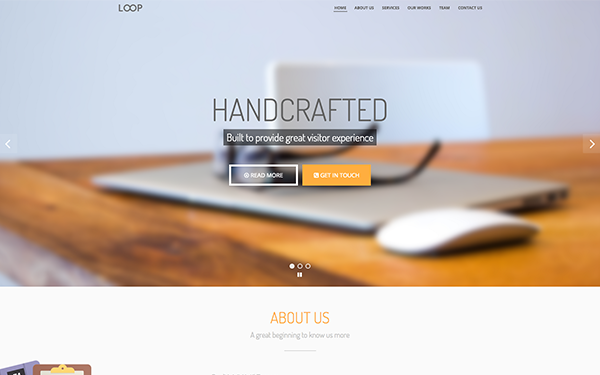 Also includes versions with static (no angularjs) HTML5/jQuery. 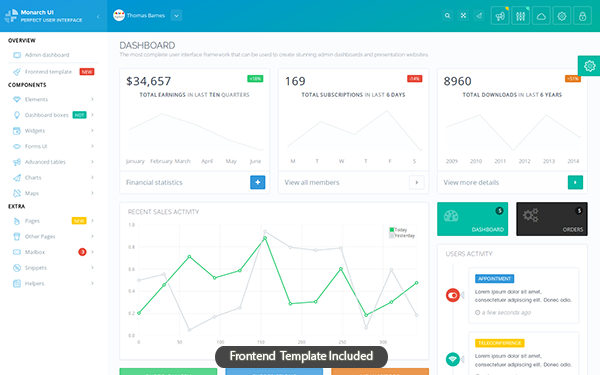 All components included in this dashboard template has been developed to bring all the potential of Bootstrap plus a set of new features (JS and CSS) ideal for your next dashboard admin theme or admin web app project. 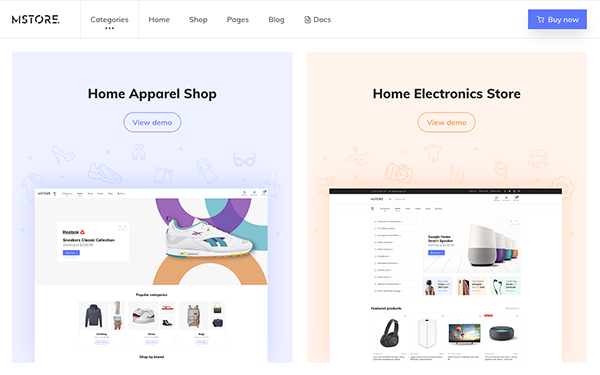 Monarch is AngularJS and HTML5 all-in-one solution for creating extensive dashboard panels for the web, mobile and tablet apps and modern flat responsive presentation websites. It comes with bundled frontend template as well. 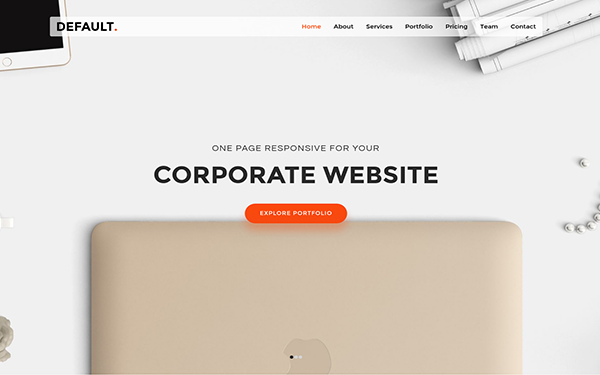 Default is a HTML super premium modern one page responsive template for corporate, agency and business website with Ajax Form Submit (Contact Us).